We are looking for contact info for "transfer friendly" FFLs around the nation. With the growing popularity of places like GunBroker and Auction Arms, the growing number of firearm retailers who will ship their products and other means of purchasing firearms that aren't local, the demand for FFLs who will receive such a shipment and perform the transfer (including NICS check) is also growing. If you are a Federal Firearms License holder and fit this description, please feel free to post your information here. If you know someone else who may fit this description, feel free to point them here. I will try to keep the list as organized as possible by state in the OP of this thread. Good information to include would be your name and/or your business name, your city and state, your telephone number and the amount you will charge to perform a transfer. Feel free to post additional information as well such as your physical address, website URL, NFA status, transfer procedure, etc. Cope's Distributing does gun transfers!!!! www.copesdistributing.net We have a 3 Month Payment Plan to help anyone out! Open Mon-Fri 9am-530pm Sat 9-3. How would customers go about using that service? Do they contact you for FFL information and send that information to the actual seller or do they put you in contact with the seller (or vice versa)? What are the fees involved, or is that something that the customer should inquire about directly? 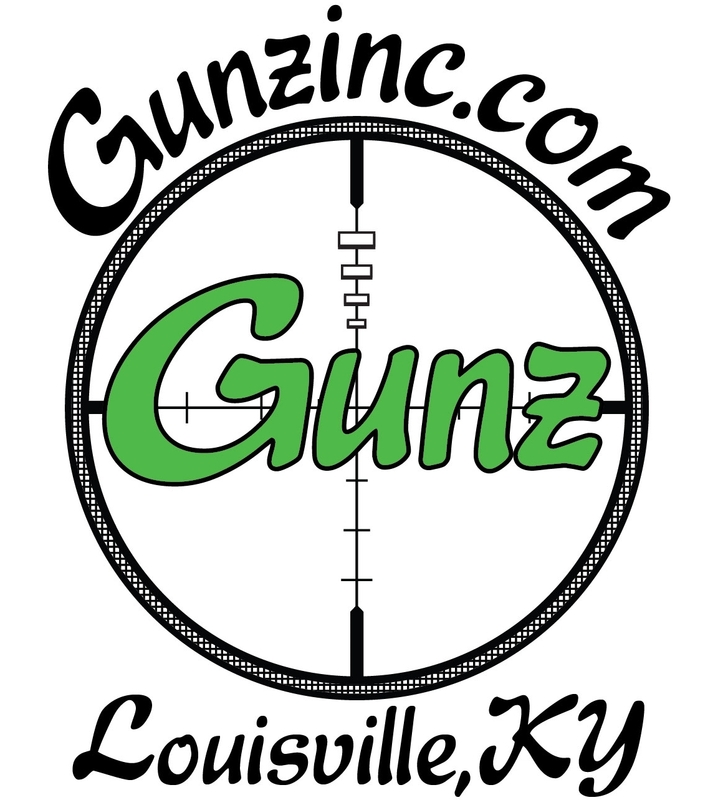 Gunz Inc. does transfers for Kentucky residents in the Louisville area! Most of the big places should already have our FFL on file. If your shipper doesn't have our info and you need a transfer, let us know or give them our phone number so they can get in touch with us and we can send them what they need for you to pick up your firearm here.